Vodacom has confirmed it received a request from the litigation financier to withhold 50% of the 'Please Call Me' settlement. Negotiations have begun between Vodacom and Kenneth Nkosana Makate, to find "reasonable compensation" for the former Vodacom employee who came up with the 'Please Call Me' idea. "We have already initiated a process for negotiating a reasonable compensation for Mr Makate and the matter is being dealt with as a priority," Vodacom spokesperson Byron Kennedy told ITWeb. On 26 April, the Constitutional Court ruled in favour of Makate and ordered Vodacom to start negotiations "in good faith" within 30 days of the judgement, to determine an amount to be paid to him for coming up with the lucrative idea. "We are committed to a swift resolution in line with the ruling of the Constitutional Court," says Kennedy. He also confirmed Vodacom received a request from litigation financier, Sterling Rand, to withhold at least 50% of any settlement given. This after Bloomberg reported Vodacom had been sent a letter from Sterling Rand's lawyers - Fairbridges Wertheim Becker - with the request. Sterling Rand found financial backers for Makate for the drawn-out legal battle that has been ongoing since 2008. "We can confirm we have received this request," Kennedy told ITWeb. However, he says Vodacom's focus "is on complying with the order of the Constitutional Court' which requires us to negotiate in good faith with Mr Makate". According to Bloomberg, Sterling Rand is concerned Makate and his lawyers, Stemela & Lubbe, will agree to a deal that excludes the company. 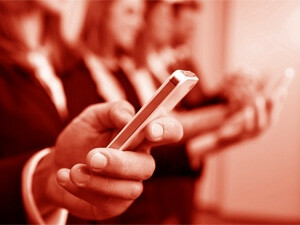 According to the letter, If Vodacom does not agree to the request, an urgent application will be launched. Former Vodacom CEO Alan Knott-Craig previously claimed he invented the 'Please Call Me' concept. There is reportedly a dispute over whether Makate validly cancelled an earlier agreement that the litigation financiers must give written consent to any settlement reached, unless it exceeded R650 million. Sterling Rand founder Errol Elsdon told the Mail & Guardian newspaper that the company's stake in Makate's settlement was confidential for now, but that on average the firm takes between 40% and 50% of the winnings in the cases it backs. Makate had originally asked Vodacom for 15% of all 'Please Call Me' revenue should the product be successful. That would amount to around R10.5 billion today, his legal counsel has argued. The 'Please Call Me' matter goes as far back as 2000 when Makate, then a trainee accountant at Vodacom, said he came up with the idea for a product that allowed you to ask someone to call you - even if you were out of airtime. He took the idea to Vodacom's then director of product development and management, Philip Geissler, who has since left the company. 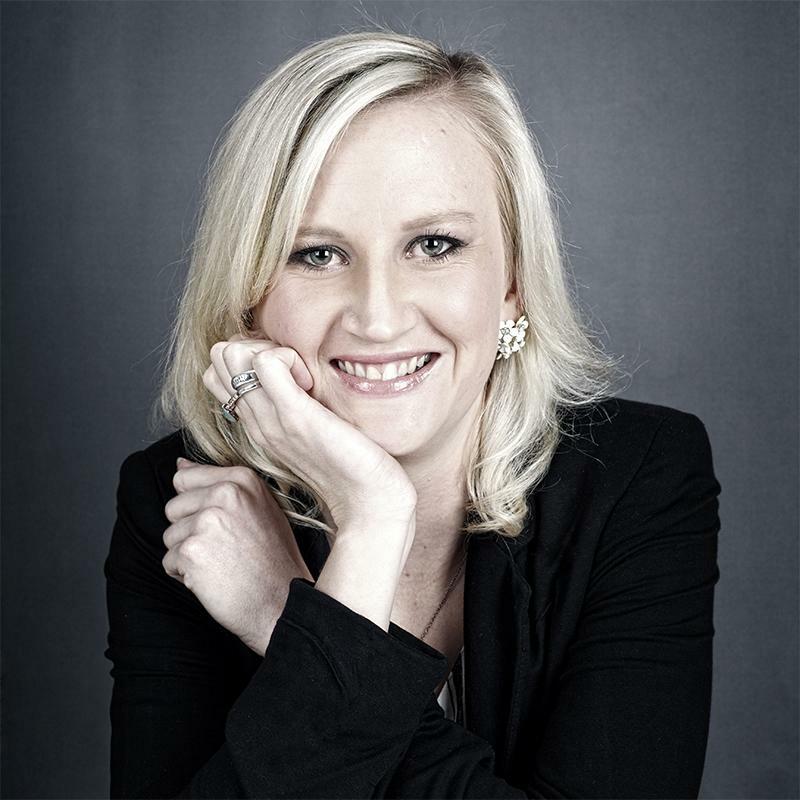 "The applicant and Mr Geissler negotiated and agreed that Vodacom would use the applicant's idea to develop a new product which would be put on trial for commercial viability. If the product was successful, then the applicant would be paid a share in the revenue generated by it," the Constitutional Court ruling reads. After subsequently leaving Vodacom and receiving no compensation for the idea, Makate began his legal battle in 2008. In July 2014, the South Gauteng High Court found Makate had proven the existence of a contract. However, the High Court ruled Vodacom was not bound by that contract because Geissler did not have authority to enter into any such agreement on the company's behalf. The High Court and Supreme Court of Appeal also later turned down Makate's application to appeal the decision. However, the Constitutional Court in September 2015 heard Makate's appeal in this regard and on 26 April 2016 set aside the High Court's previous decision and replaced it with an order that Vodacom negotiate with Makate in terms of compensation. The Constitutional Court ruled Vodacom was bound by the agreement concluded by Makate and Geissler. 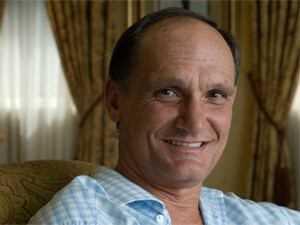 Former Vodacom CEO Alan Knott-Craig previously claimed he invented the concept himself. The court, however, found Knott-Craig and Geissler "created a false narrative pertaining to the origin of the idea" on which the 'Please Call Me' product was based.